Place: At the auditorium and lecture room of the Sugimura Jun Museum of Art (Shiogama City), 30 minutes east of Sendai. 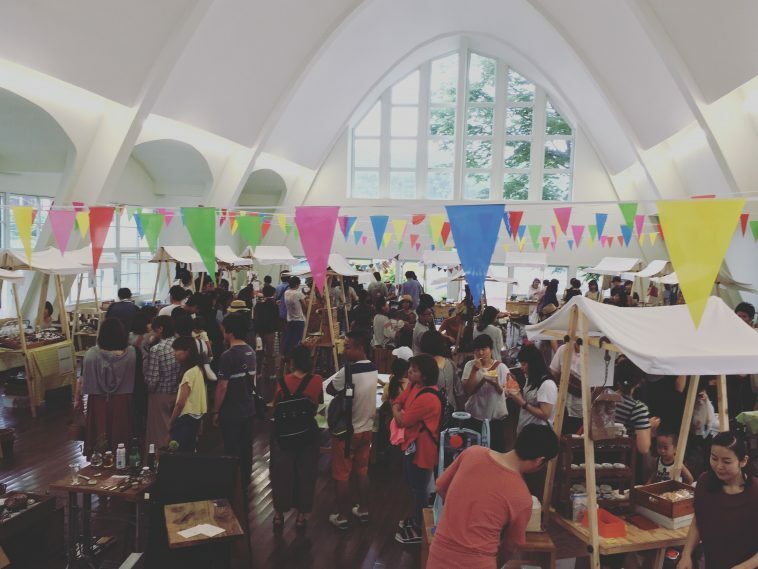 “Kurashi no Ichi” is a local farmer’s and handicraft market under the theme of “Enrich your daily life with wisdom and fresh ideas”. You will find attractive food stands furnished by local stores, featuring locally-grown vegetables, tableware, woodworks, antique goods, handmade goods, plants and so on. On October 9th, you can enjoy a jazz live performance at the auditorium. This event is sure to freshen and spice up your everyday life! an entrance fee to join.